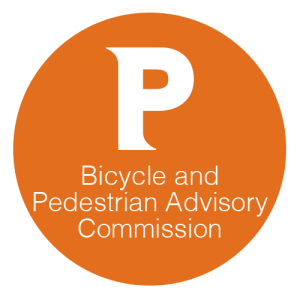 4:55 – Dave Everett: Bike Plan Update and BPAC input on potential road bond bicycle improvements (Melrose, Prairie, Potters, Olney) and review of typical sections. Also plans for draft report and stakeholder meeting in Feb.
Is the information from these meetings shared online anywhere? I’d love to attend but daily Woonsocket to Providence bus commute doesn’t get me anywhere near Providence before 5pm. There are often important topics and I feel like I’m missing out. One agenda item is communications and we had a discussion with the City last week about that. Expect a URL where we’ll have all meeting agendas and notes/minutes posted. 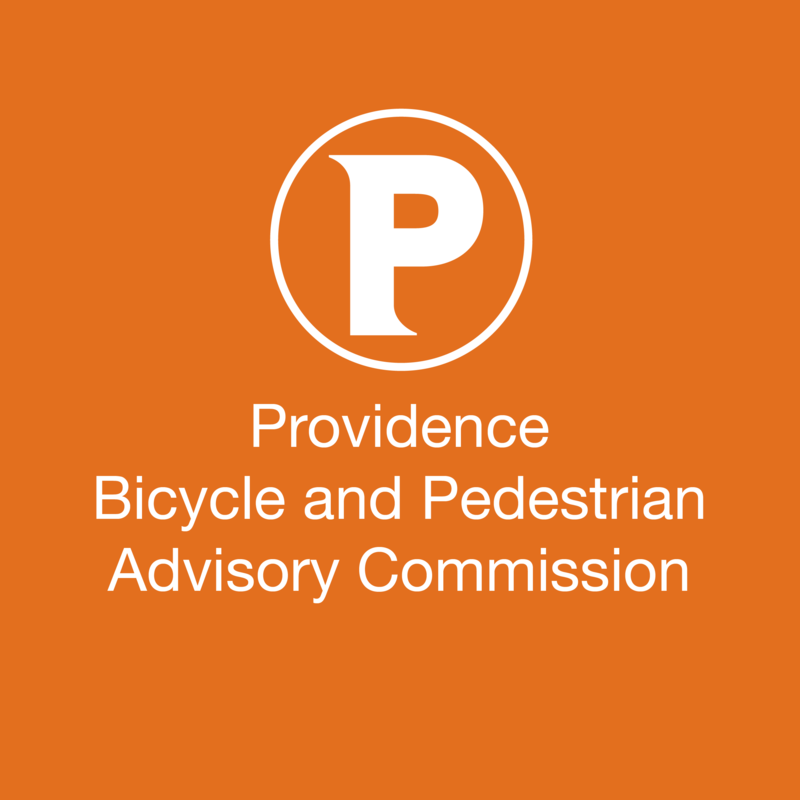 Also, we’re waiting to review the findings of the Open Providence commission to see what they recommend we do.